As revealed by Jason Jones in The Athletic, the former coach of the Californians preferred to draftear with the number 2 to the Slovenian ahead of Marvin Bagley. David Joerger has recently been fired as coach of the Sacramento Kings despite getting the best season of the team in 13 years. The reasons seem to begin to be known now. According to Jason Jones in The Athletic, the trainer had communication problems with several players, including the two rookies that most believe in the leadership of the Kings: Marvin Bagley III and Harry Giles. Rumors about problems with Marvin Bagley, No. 2 of the last draft, they have been there all season. Several times they have accused Joerger of not giving enough minutes to the debutant. According to Jones, the understanding between coach and player has never been the best. 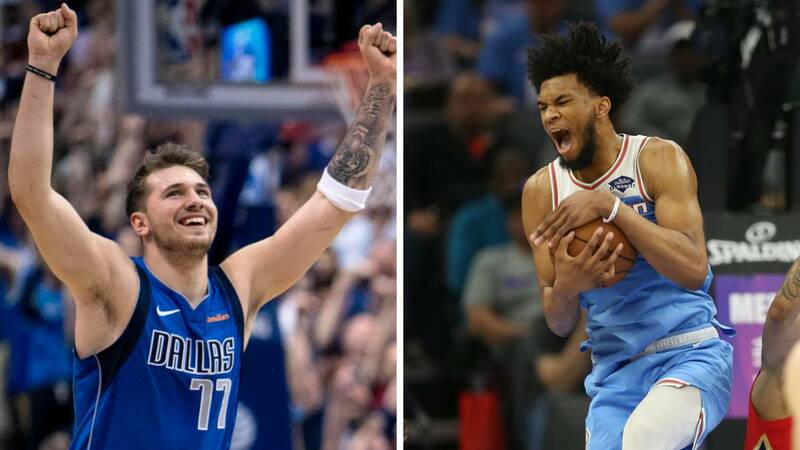 But it has also revealed that the former coach of the Kings preferred Luka Doncic (elected number 3 by Atlanta) before Marvin Bagley (elected 2 by Sacramento) . If he had depended, the Slovenian would now be playing in the capital of California. Finalmente the directive did not take into account the criteria of his coach at the time of choosing in the draft. Doncic has played 72 games, in which he has averaged 32.2 minutes, 21.2 points, 7.8 rebounds and 6 assists per game. For his part, Bagley has played 62 games, with averages of 25.3 minutes, 14.9 points and 7.6 rebounds. Also it seems that he did not have good tuning with Buddy Hield, in the end one of the key players of the good campaign of the team, but that Jones affirms that the coach was in favor of transferring before starting the current season. The certain thing is that beyond those supposed problems of communication, both Hield and Bagley have improved under the baton of Joerger and the equipment in general has worked quite well. Since, these differences with some members of the staff have weighed more for the owner of the franchise, Vlade Divac, who has been inclined to look for a replacement in front of the team. A decision that has taken very little in taking: Luke Walton, former Lakers, is already the new coach of the Kings.